The grape harvests, from the end of October to January, have barely finished before all of Gascony devotes itself to the task of distilling Armagnac, the oldest brandy in France. An ancestral travelling celebration, which last three months, at the foot of the traditional still. 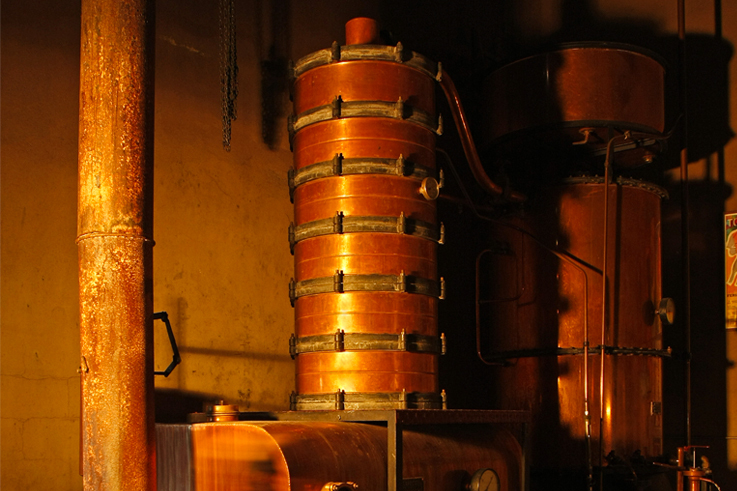 To celebrate the new vintage, the flame of Armagnac is used to light the still, that magnificent instrument of distillation. It travels across the vineyards and is the focus of varied festive events. 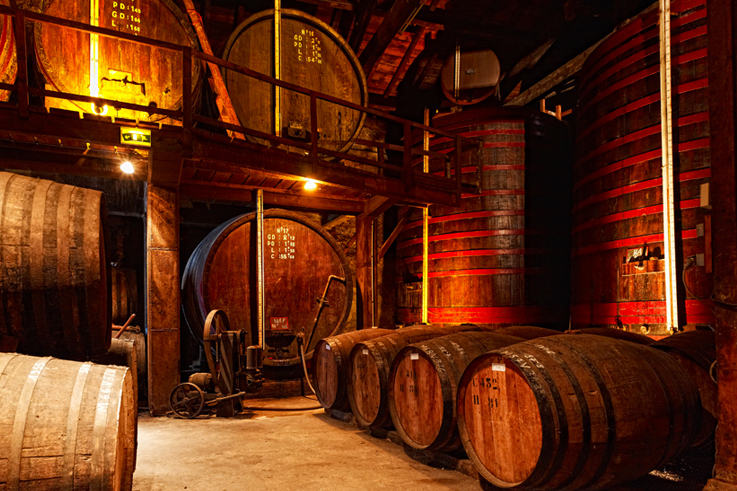 People come from far and wide to celebrate with musical performances and walks through the vineyards, to savour the flavours of the Gascony region and to enjoy tastings of Armagnac around an operating still. The Flame of Armagnac festival lasts three months and takes place in a different location each weekend. In the vineyard of Armagnac.